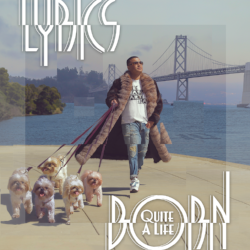 Lyrics Born has also lined up several upcoming shows including support for Galactic at The Showbox in Seattle on March 22nd and McMenamins Crystal Ballroom in Portland on March 23rd. More dates below! 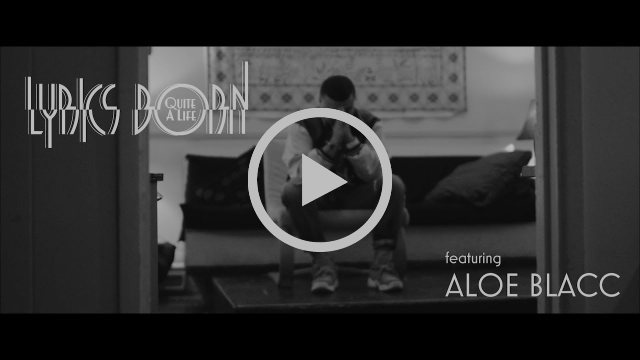 “Can’t Lose My Joy” is the latest track released as a single from Lyrics Born’s latest album Quite A Life. The album features Aloe Blacc, Del Tha Funkee Homosapien, Chali 2na, Gift of Gab, and many more. 8. This Is A Man’s World?